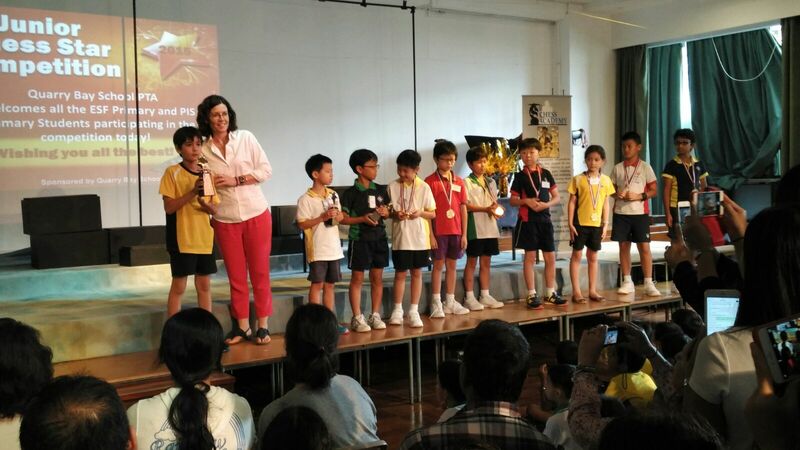 The Chess Academy team has conducted the “2015 Junior Chess Star Competition” on Sept 20, 2015. We would like to say a BIG Congratulations to all the winners, we hope everyone enjoyed the games and had fun to play against other players. Posted on November 9, 2015 November 9, 2015 by thechessacademyPosted in TournamentTagged Junior Chess Star, QBS, The Chess Academy. next articles relating to this article. I wish to read even more issues approximately it!